Nokia has been back since January making China as its stronghold, but today we believe the name "Nokia" is officially back, though under a new regime. 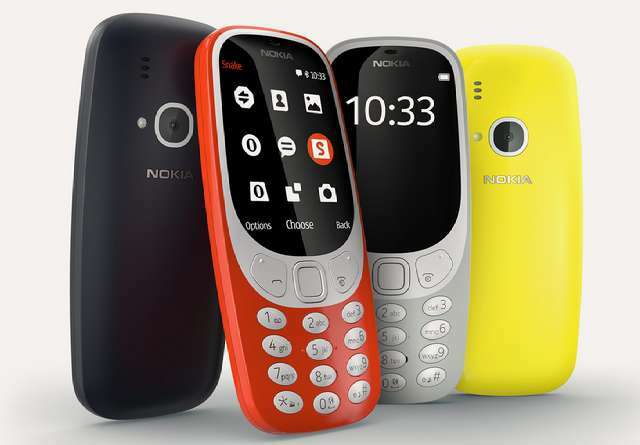 HMD Global, a Finnish-based company that acquired the exclusive licence to produce Nokia-branded smartphone at its scheduled event in Barcelona today announced a new Nokia 3310. Yes you heard!! Lets walk down the memory lane for a second. The original Nokia 3310 was launched in September 2000 with a strong build and strengthened carcass that rivalled other phones back then (Siemens, Ericsson and the likes), fast-forwarding....17 years later HMD Global awaken the corpse and now the black and white display has suddenly turned colour. The second thing we noticed that has changed is the location of the power button which has now been moved from the head to the end key at the front. The shape still looks like the "original" 3310 (mind you this is not a fake, but we doubt its ruggednes) but the overall design has be revamped. The new Nokia 3310 comes pre-installed with Opera Mini for web browsing which means it supports both EDGE and GPRS, but unfortunately it lacks 3G. 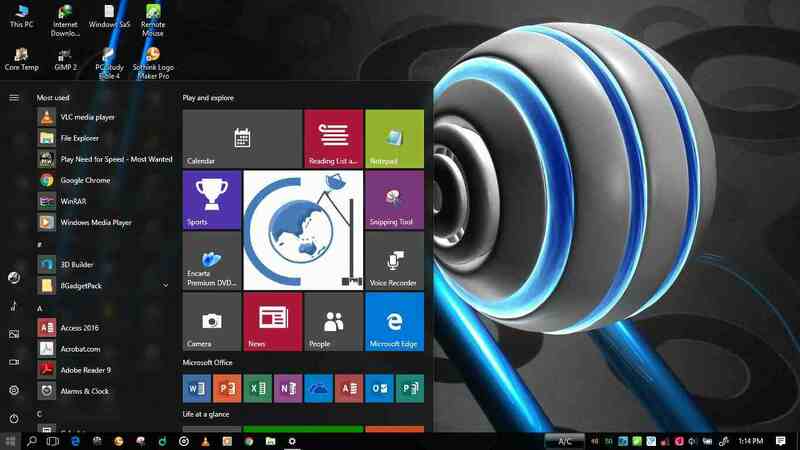 It is also pre-installed with Opera Store. For photography, a 2-megapixel camera is placed at the back with a single LED flash sitting besides it. The featured phone comes with a 16MB of built-in storage and there is an external MicroSD slot onboard to further expand the storage up to 32GB. Perhaps, the most interesting aspect of HMD Global new Nokia 3310 is its battery life. The company claimed up to 31 days of standby time and 22 hours of talk time in a single charge which is quite interesting. The Nokia 3310 2017 is painted in Glossy Yellow, Dark Blue, Red, and Matte Grey colours. It will be available in both single-SIM and dual-SIM variants (depending on region) from second quarter of 2017 at a price of €49 (approx US$52).